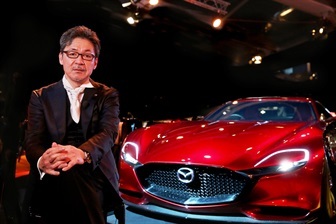 Mazda has set a new financial year benchmark and had its biggest quarter ever, after selling 12,455 vehicles in June – its best month on record. In the financial year ended June 30, Mazda sold 118,406 cars, SUVs and Utilities, easily surpassing the previous high of 105,385 set last year. With overall sales up 7.7 per cent Year-To-Date (YTD), Mazda has sold 60,973 vehicles in the calendar year to the end of June, its best half-year performance, thanks to a 30,524 unit record second quarter. 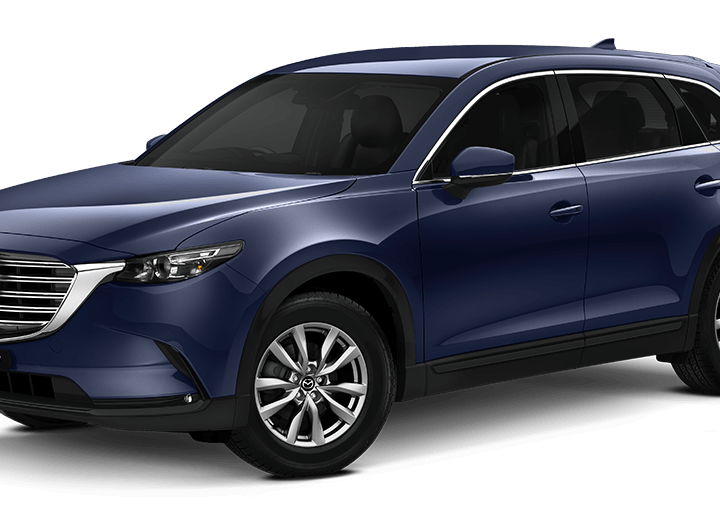 Not relying on any one nameplate to account for the majority of sales, Mazda enjoys high buyer interest across both the passenger and SUV segments, with solid support for its Utility offering. 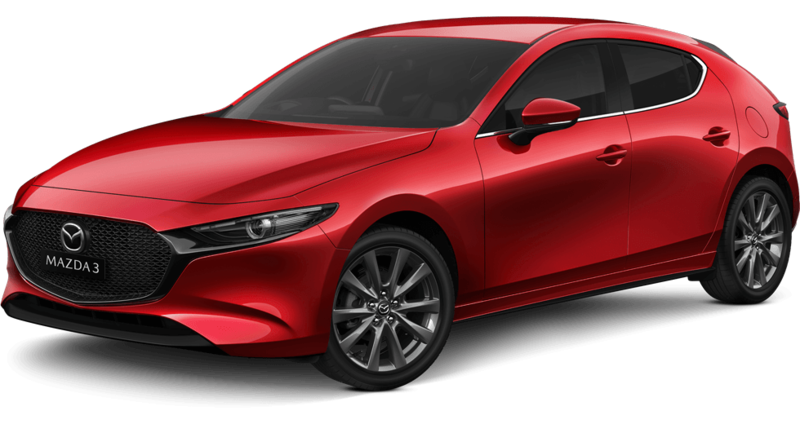 Topping sales for Mazda in June was the popular Mazda3, with 4,112 retails, its best result of the year. With 20,088 YTD sales, the Maxx – with 40 per cent of sales – is the most popular grade, and 70 per cent of buyers prefer a 2.0 litre engine. Mazda2 had its best month since January with 1,282 June sales. YTD, 7,190 Mazda2s have been sold with a 75/25 hatch/sedan sales split. 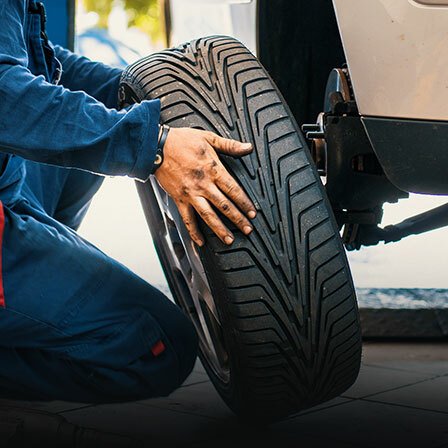 The Neo accounts for 45 per cent of sales, closely followed by the well-appointed Maxx, while the most popular drivetrain is the auto, which accounts for over 80 per cent of total numbers. 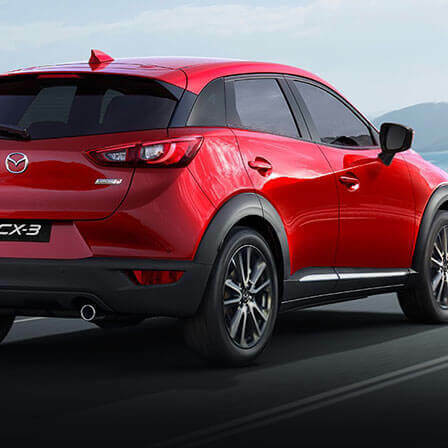 As interest in SUVs continues to rise, both Mazda CX-5 and First-Ever Mazda CX-3 enjoyed their best months on record with a respective 2,643 and 1,790 sales last month. YTD, 12,593 Mazda CX-5s and 9,372 Mazda CX-3s have been sold. New Mazda BT-50 had its best month ever with 1,917 sales, eclipsing the previous benchmark of 1,396 set last June. With interest in the BT-50 at record levels, Mazda’s small business fleet program is also starting to gain traction. 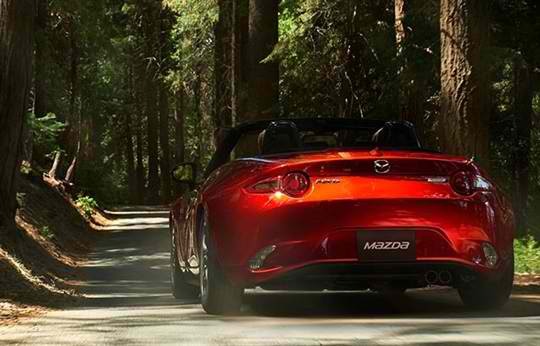 All-New Mazda MX-5 – the 2016 World Car of the Year – continues to be of high interest to sportscar enthusiasts. Its 109 unit June result has the Roadster fast approaching 1,000 sales YTD. Put into perspective, its best calendar year was 2006 with 1,468 sales. 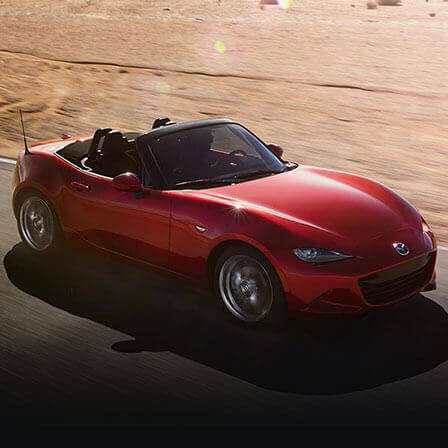 In the recently completed financial year, 1,835 MX-5s have found new homes, beating the previous best of 1,362 set in 2006/07. 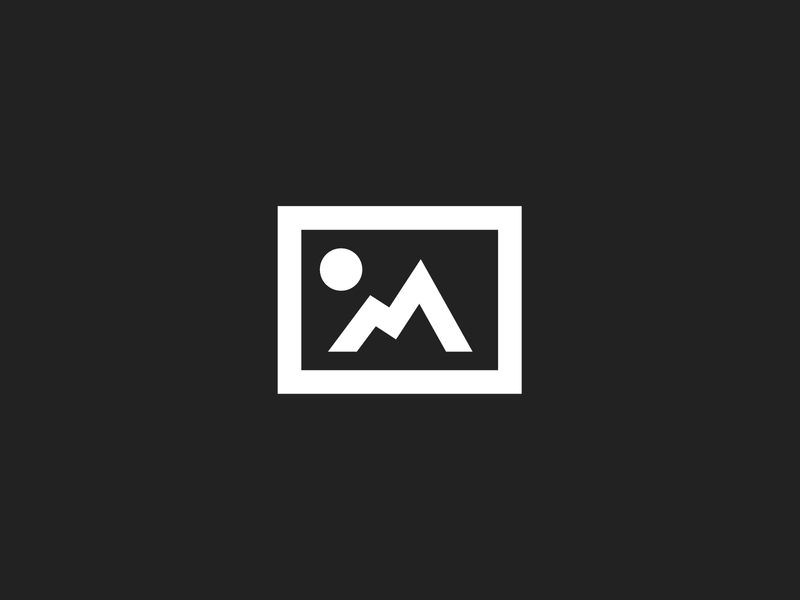 IMazda6, with 464 retails, had its best month of 2016 and totals 2,342 sales so far this year, while the Brand-New Mazda CX-9 – Mazda’s second-generation seven-seater SUV – goes on sale this week.